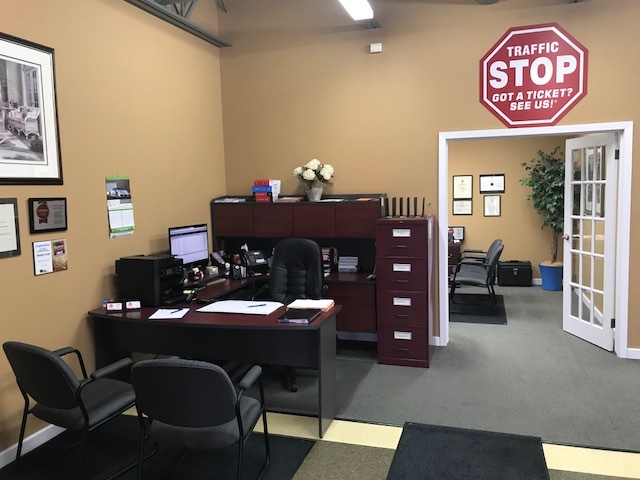 TRAFFIC STOP Paralegal Professional Corporation® is led by Greg Eschweiler, a 3rd generation former cop and traffic unit specialist who now spends his time defending people from the tickets he used to issue. 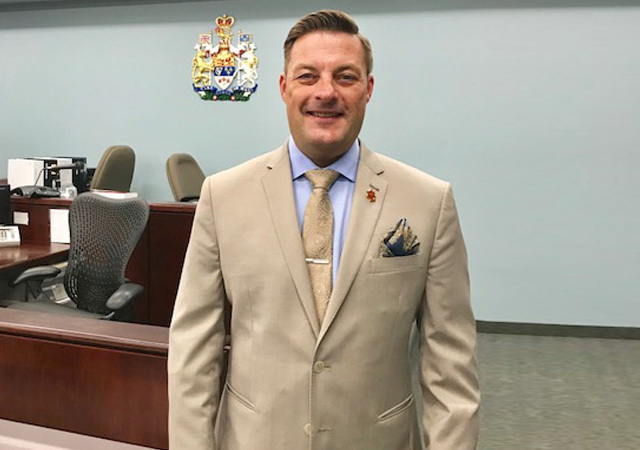 Greg has numerous commendations from the public and police chiefs for exemplary work in traffic arrests, as well as commendations from the Ontario Provincial Police for exemplary marks at the Ontario Police College in Aylmer, Ontario. 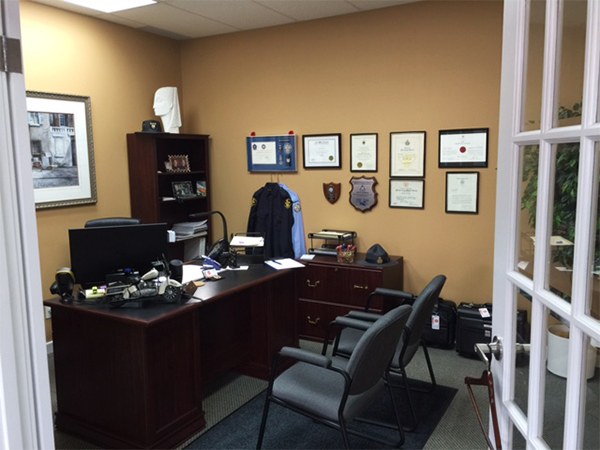 This is the same place the officer who charged you was trained! 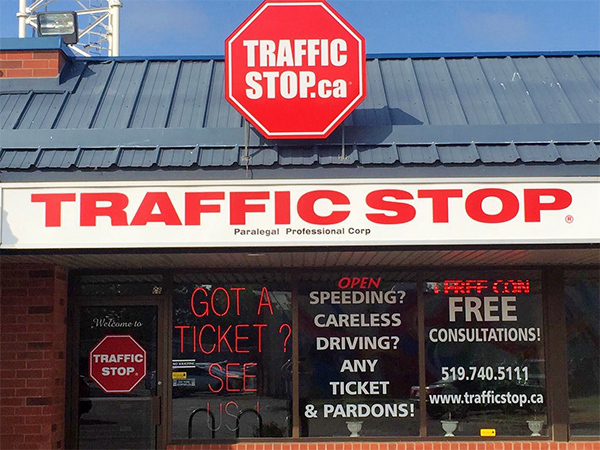 TRAFFIC STOP® has been helping Ontario drivers since 1999, and the reason we stay in business is because we’re good at what we do—and it’s all we do. 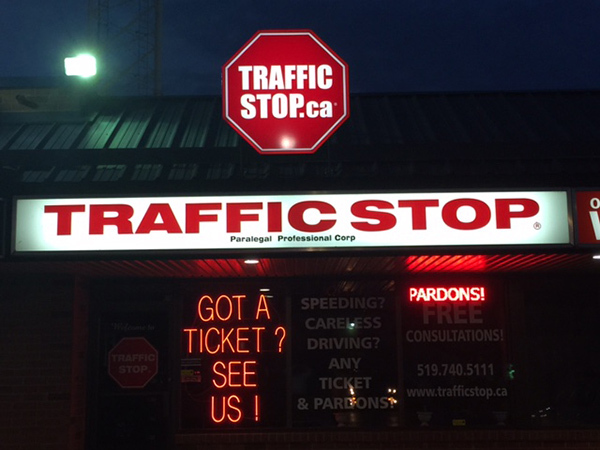 Ontario traffic ticket defence is our speciality! Contact us now or use our online consultation form to tell us about your ticket. 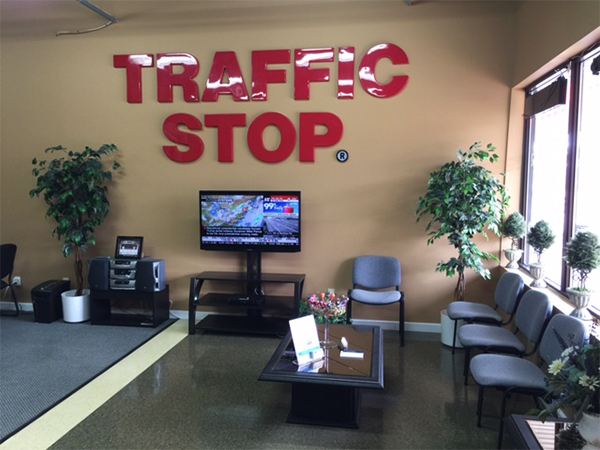 Read our Cambridge Business Profile!